How to watch How to Train Your Dragon 2 (2014) on Netflix Argentina! Yes, How to Train Your Dragon 2 is now available on Argentine Netflix. It arrived for online streaming on December 18, 2017. 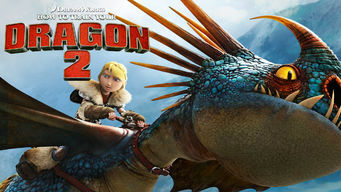 We'll keep checking Netflix Argentina for How to Train Your Dragon 2, and this page will be updated with any changes. Hiccup and Toothless explore the island and make a shocking discovery. Will the mysterious Dragon Rider be friend or enemy to the rest of the island? A lad and his loyal dragon. What match are they for the shadowy Dragon Rider and his brood of young untamed dragons?